If you’re having issues with the electricity in your home, you can quickly find yourself in deep trouble. In modern times, being without electricity means you’re likely cut off from the outside world, living in the dark, and could even face health risks like hypothermia and heat stroke. That’s why hiring an electrician is so important, but how can you make sure you’re getting a good deal? Take a look at the various factors affecting an electrician’s prices. Hiring an Electrician – What Does It Entail? 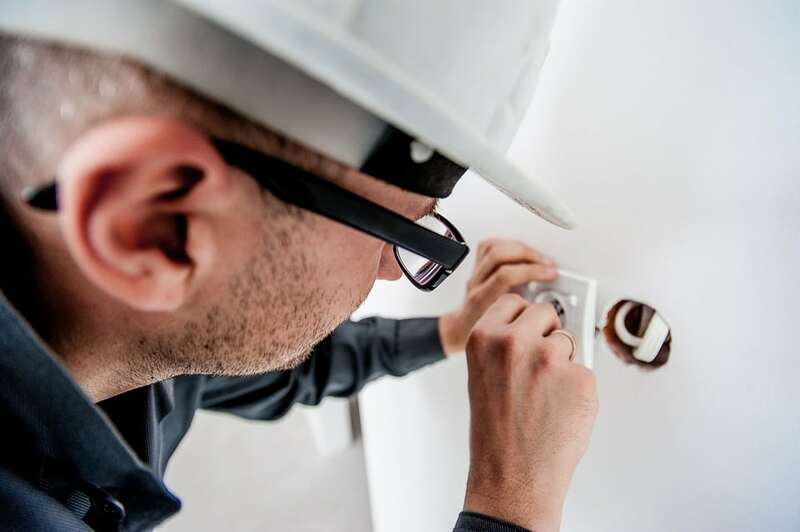 The first thing you should know is that most electricians charge a minimum fee for their visit, even if it’s just a simple task. After this, most electricians charge for their work by the hour. The most experienced and reputable contractors will be able to provide you with an honest, accurate hours-needed estimate before they even start so you can properly budget. The typical rate can be anywhere from $50-$100 per hour, but there may be additional costs as well. They may charge extra for things like parts or complexity, which is why the national average cost of an electrician is roughly $300. Installing a home generator is a common task for electricians. These are great investments and typically run about $3,500 for the unit and its installation. If you’re upgrading your home, you might be considering installing new light fixtures. This is a great way to improve your home and it’s a project which can typically run about $450, depending upon the fixture itself and the rates charged by your electrician. In other cases, you may need to hire an electrician for code-compliance reasons. This includes jobs like electrical panel replacement, which can cost a little over $1,000. As a final word of caution, if you’re handling dangerous projects like these, make sure to always hire a professional. Saving money is never worth risking your own safety.